Jem and Tessa, Will and Tessa, Magnus and Will, Sophie and who? The MLL girls, Kim, Shan and Jen get together to discuss our thoughts on and our questions for the first half of The Clockwork Prince The Infernal Devices #2. Listen in and see if you agree. 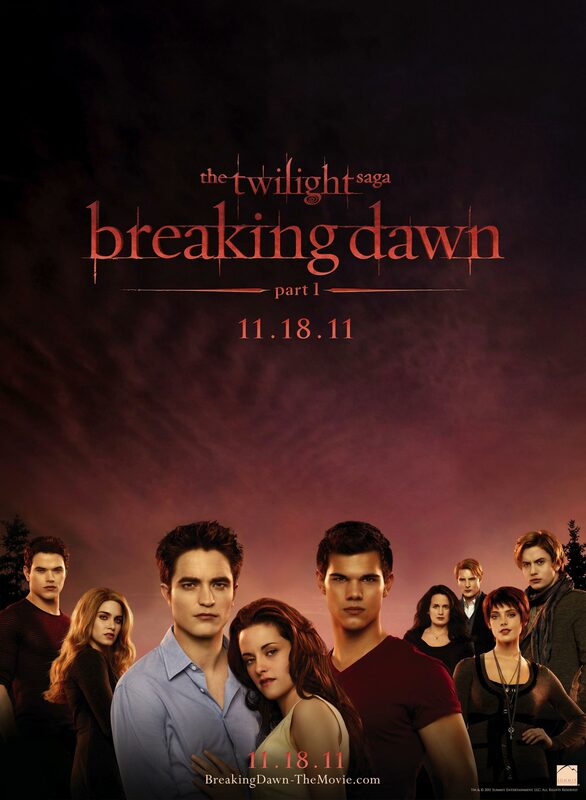 We also give our rants and raves on The Twilight Saga Breaking Dawn Part One. If you are a Twilighter you can’t miss this. This entry was tagged Bella, book review, Breaking Dawn, Cassandra Clare, edward, Jacob, Jem, movie, podcast, PR, Shadowhunters, tclockwork prince, tessa, the infernal devices, Twilight, will, YA. Bookmark the permalink. Wow, that really was looong, but we’ve been meaning to listen in for the Twilight discussion and just finished! And the CGI on Bella was great! We have a love/hate thing going with Twilight, so don’t think we enjoyed as much as you guys.